Savannah Knoop is a New York-based artist who creates and employs strategies of permission through writing, performance, and object-making. In 2001, she founded the clothing line Tinc, which ran until 2009, with creative partner Parachati Pattajotti. 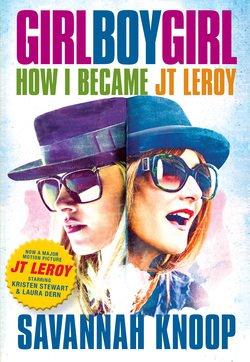 In 2007, she published the memoir titled Girl Boy Girl: How I Became JT LeRoy (Seven Stories Press) cataloguing her experiences of playing her sister in law's writing persona and avatar JT Leroy. It was made into the major motion picture Jeremiah Terminator Leroy co-written by she and director Justin Kelly, starring Kristen Stewart and Laura Dern. 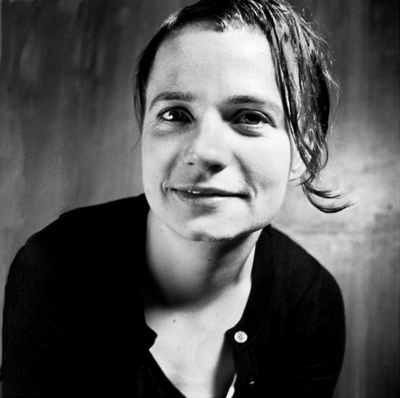 She received her BA at at CunyBa under the mentorship of Vito Acconci, and her MFA at Virginia Common Wealth University in Sculpture+ Extended Media.